In late August, the non-profit Multidisciplinary Association for Psychedelic Studies (MAPS) announced that the U.S. Food and Drug Administration has granted Breakthrough Therapy Designation to methylenedioxymethamphetamine (MDMA) for the potential treatment of post-traumatic stress disorder (PTSD). MDMA is the primary ingredient for the recreational drug more commonly known as ecstasy. The medical use of MDMA is highly controversial. MAPS has been supporting MDMA research for several decades. The non-profit and the FDA have reached an agreement on the design and endpoints of two Phase 3 trials using MDMA-assisted psychotherapy to treat adult patients with PTSD. The first trial will open enrollment in Spring of 2018. In some states, PTSD is compensable as a primary condition under workers’ compensation for certain high-stress occupations, such as first responders. In other cases, PTSD may also develop as a secondary mental condition as a result of traumatic injury. Several states are in the middle of deliberating if, and to what degree, PTSD should be covered under workers’ compensation. The FDA grants Breakthrough Therapy Designation to treatments that (1) are intended alone or in combination with one or more other drugs to treat a serious or life-threatening disease or condition; and (2) preliminary clinical evidence indicates that the drug may demonstrate substantial improvement over existing therapies on one or more clinically significant endpoints, such as substantial treatment effects observed early in clinical development. If a drug is designated as breakthrough therapy, FDA will expedite the development and review of such drug. For more information, see the FDA's Fact Sheet. Read the full press release from MAPS here. Healthesystems Chief Medical Officer, Robert Goldberg, MD, FACOEM, spoke with Risk & Insurance in an extended article that addressed the challenges of physician dispensing. 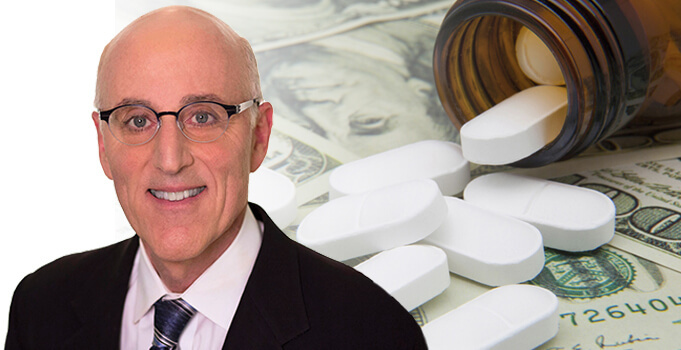 Dr. Goldberg covered topics such as novel drug doses, compounded medications, and private-label topicals, all of which are often medically unnecessary, yet commonly seen in physician dispensing to inflate costs and boost revenue for physicians, despite potential patient safety risks. 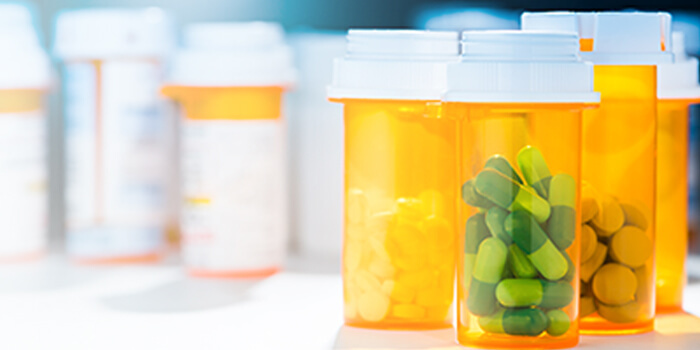 Dr. Goldberg then sheds light on how pharmacy benefit managers can serve as an effective safeguard against potential medication concerns that could result from physician dispensing, while also helping to reduce costs. 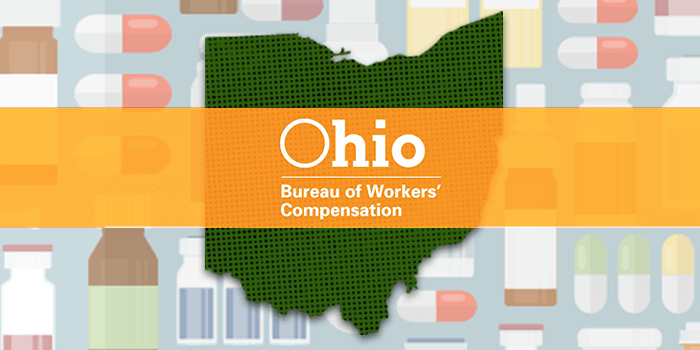 The Ohio Bureau of Workers’ Compensation (BWC) recently released Mid-Ohio Valley Safety Council BWC Pharmacy Update Impacting Opioid Utilization, a report documenting the results of Ohio’s BWC Pharmacy Program, which includes a formulary, certain prior authorization requirements, and drug utilization reviews. The program resulted in 44% fewer injured workers receiving opioids in 2016 when compared to 2011, reducing opioid prescriptions by 48%. This likely is tied to various formulary updates from the Pharmacy & Therapeutics Committee which tightened regulations surrounding opioid prescribing. As a result, opioid spending decreased 40%, or $22 million. Other milestones within the same timeframe include a 69% decrease in injured workers’ receiving muscle relaxants, and muscle relaxant prescriptions declining 80%, resulting in 80% less in spending, or $2.9 million in savings. Between 2015 and 2016, 12% fewer injured workers received a prescription, and despite a 2.8% increase in average prescription costs, the BWC reported that prescription spend decreased 7.7%, with an 86% generic dispensing rate. This is further evidence that well-designed formularies and policies can improve patient outcomes and reduce costs by ensuring that the most appropriate medications are used for the patient’s injury and phase of care. For more information, read the report in full. 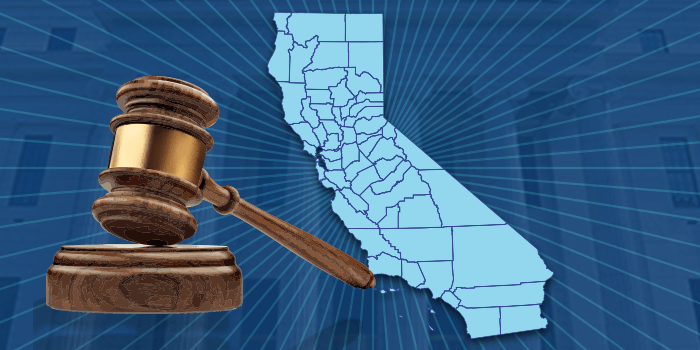 The California Division of Workers’ Compensation (DWC) recently proposed rules to incorporate evidence-based updates to its Medical Treatment Utilization Schedule (MTUS). Because the DWC formulary adoption is slated for a January 1, 2018 effective date, the DWC was pressed to update the MTUS, a move which will harmonize the evidence-based guidelines with the soon-to-be-implemented formulary rule and drug list. The MTUS updates will soon reference 14 recently updated chapters from the American College of Occupational and Environmental Medicine’s (ACOEM) treatment guidelines. These new chapters will replace several outdated sections of the current MTUS, including the DWC chronic pain guideline and opioids treatment guidelines, both which were based on the Official Disability Guidelines (ODG). The DWC held a public hearing on September 6, 2017 to take public testimony from interested stakeholders about the updates to the MTUS chapters. A majority of medical providers and at least two medical device manufacturers voiced concerns over the adoption of new ACOEM chapters on pain management and specifically the sections on spinal cord stimulators, intrathecal pain pumps and facet injections. Multiple pain management specialists submitted written comments that limitations on these services could actually increase opioid use. The open comment period for the MTUS chapters updates closed earlier this month and soon after the DWC released a second modified version of the proposed MTUS drug formulary regulations with a 15-day comment periods that ends September 22, 2017. It is unclear if another formal hearing will be scheduled for the formulary rule at this time. The DWC is weighing the feedback on both the MTUS and the Formulary Rule as they move forward in the decision-making process. Regardless, the DWC formulary is set to go into effect January 1, 2018, and so such updates to the MTUS are expected to be finalized by that time. For further information, read the latest proposed MTUS Formulary Rule draft. A complete listing of the proposed MTUS chapters which will be updated is available here. Each year, the National Council on Compensation Insurance (NCCI) hosts a forum in each of their 36 member states to highlight workers’ compensation issues which impact insurer and system performance. Each forum supplies attendees with prior year data and projected trends for the member state on a wide variety of topics. 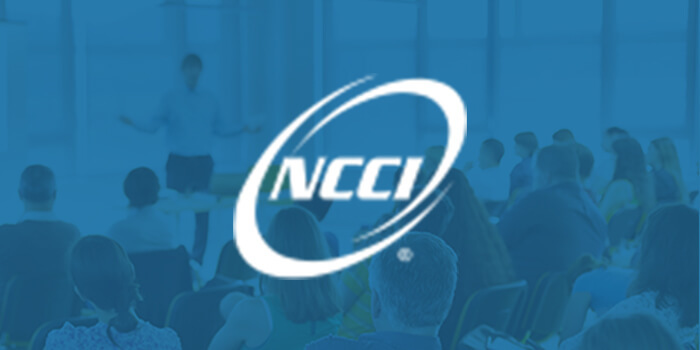 As of the beginning of September, NCCI has completed ten of these forums, covering Arkansas, Kentucky, Maine, Montana, Nevada, Rhode Island, South Dakota, Vermont, Virginia, and West Virginia. The other 26 member states are expected to complete their forums by the end of the year. The information presented by NCCI may be useful for a state-by-state comparison on trends and issues impacting insurers, third party administrators, medical providers and other service providers in the industry. For more information on the forums delivered so far, visit NCCI online.